A point to note before jumping into the property bandwagon in Australia. Apply caution. 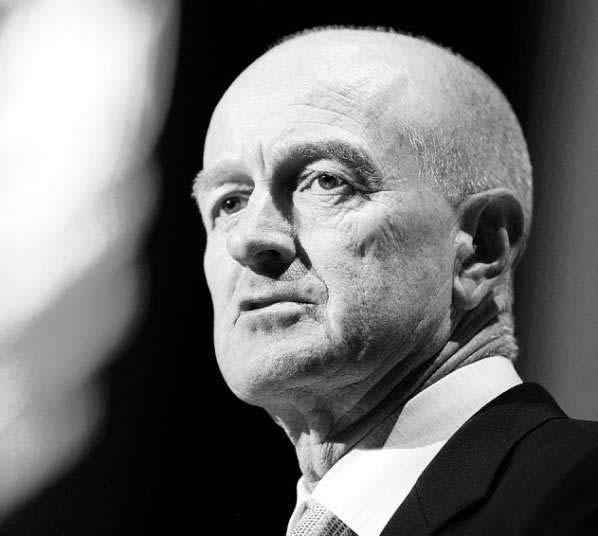 SYDNEY: Australia’s central bank governor Glenn Stevens said house prices are “getting quite high” and signalled that interest rates may need to be increased further to contain inflation. Speaking in his first television interview since taking the helm at the Reserve Bank of Australia in September 2006, Stevens told Channel Seven it was important for borrowing costs to be returned to “normal” levels. The interview was recorded in Sydney on March 22. Stevens this month increased borrowing costs for the fourth time in five meetings, in part to contain house prices. The central bank will keep its overnight cash rate target unchanged at 4% in its next policy announcement on April 6 before increasing the key rate on May 4, according to a Bloomberg News survey of 22 economists. “I think it is a mistake to assume that a riskless easy guaranteed way to prosperity is just to be leveraged up into property,” Stevens said. “It isn’t going to be that easy.” Australian house prices surged 11.8% in the year through January, according to a Feb 26 report by realestate monitoring company RP Data- Rismark. The country’s property market is “very buoyant,” central bank assistant governor Philip Lowe said on March 25. “These prices are getting quite high,” Stevens said yesterday. “I’ve got kids that within not too many years are going to want somewhere of their own to live and you wonder how is that going to be afforded.” A gauge of housing affordability published last month by the Housing Industry Association (HIA) slumped 18.4% last quarter, amid rising population growth, borrowing costs and dwelling prices. The HIA predicts around 152,000 dwelling commencements this year, fewer than the 190,000 required by higher population growth. Sales of newly built dwellings fell 5.2% in February from January, the Canberra-based HIA said in a report emailed to Bloomberg News yesterday. Sales rose 9.5% in January from the previous month. Prime Minister Kevin Rudd, who must hold an election within the next 13 months, announced yesterday A$50mil in spending as part of the government’s A$512mil Housing Affordability Fund. The spending “will help unlock housing supply,” he said. “There are not enough new houses being built to accommodate a rapidly growing population, and this is putting upward pressure on prices and rents,” said Brian Redican, a senior economist at Macquarie Group Ltd in Sydney. 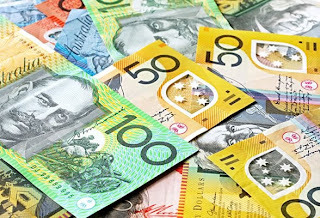 Traders are betting there is a 52% chance of a quarter-point rate increase when the central bank next meets on April 6, according to Bloomberg calculations based on interbank futures on the Sydney Futures Exchange at 10.32am. The Australian dollar traded at 90.51 US cents as of 10.52am in Sydney from 90.58 US cents late in Tokyo on the previous trading day. To stoke demand for property at the height of the global financial crisis following the collapse of Lehman Brothers Holdings Inc in the United States, Australia’s government tripled grants in late 2008 to first-time buyers of newly built dwellings to A$21,000. Those payments were cut to their original level of A$7,000 on Jan 1. The central bank is monitoring whether the government’s decision to relax rules on foreigners who buy local property is stoking a surge in house prices, Stevens told a finance industry conference in Sydney on March 26. The “question of the role of foreign purchases is an important one and it’s one we’re giving some attention to,” Stevens said at the time. “Hard facts” about the trend were difficult to find, he added. Stevens said on March 2 that Australia’s economy would probably expand at or close to trend this year amid increased investment on new mines and resources projects such as the Chevron Corp-led Gorgon natural gas venture in Western Australia. - Bloomberg. I referred few investment and realty blogs and can say that it will take start of 2010 to appreciate values again. Thanks for this post. Yeah.. interesting times ahead. Be prepared. Be operational ready to invest.